Do you remember Connect Four? 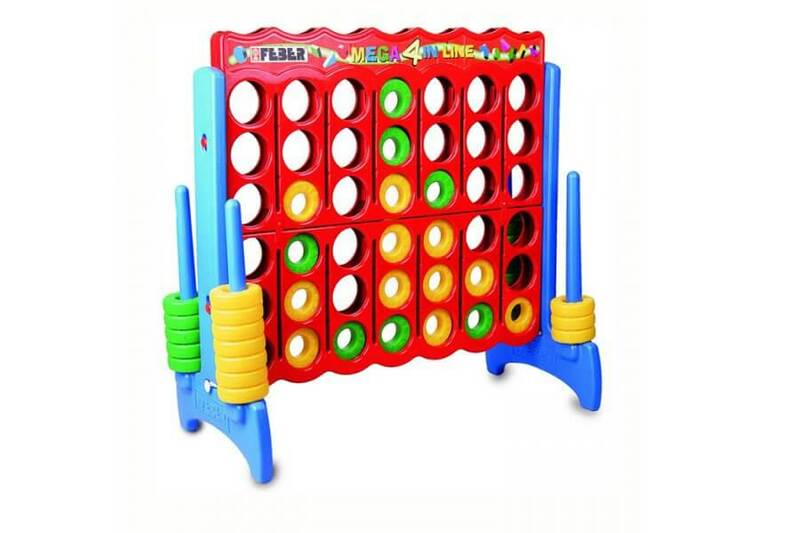 This version is nearly 4 feet tall and makes it a perfect choice for anyone looking for a fun, family oriented outdoor game. Try our Giant Connect 4!